When considering buying a wheelchair access vehicle, one of the first things to decide is whether to buy new or used one. Here are just some of the benefits of buying a used WAV. When buying a car of any kind, safety is paramount. If you buy a used vehicle which has been on the road, as long as it has been serviced and well maintained you have the peace of mind of knowing that it is safe. You may not get the same peace of mind from driving a new car which hasn’t been on the road before. If your need for a WAV is urgent then buying second hand could be to your benefit. There will be no waiting time that comes with a new build, especially if the car has to be modified for your needs. 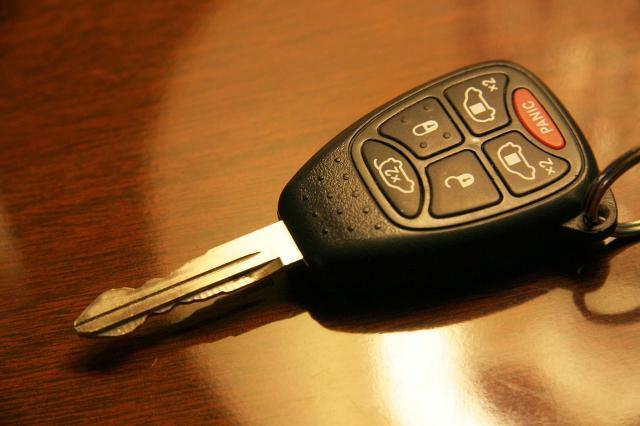 Most second hand dealers will ensure your needs are met without the turnaround time of buying a new vehicle. When you buy a used car the seller will usually ensure that the car has been fully serviced and that everything is working as it should in order to secure a sale as quickly as desired. This is very much to your benefit as you know instantly that you have a vehicle which is fit for use straight away. Perhaps the biggest benefit of all is the cost that you save. Used vehicles are not only able to be used much quicker but they are usually much cheaper to buy which is a win win situation. By buying a used WAV you can save money while purchasing a car ready for immediate use. A perfect scenario!